Happy Wednesday! 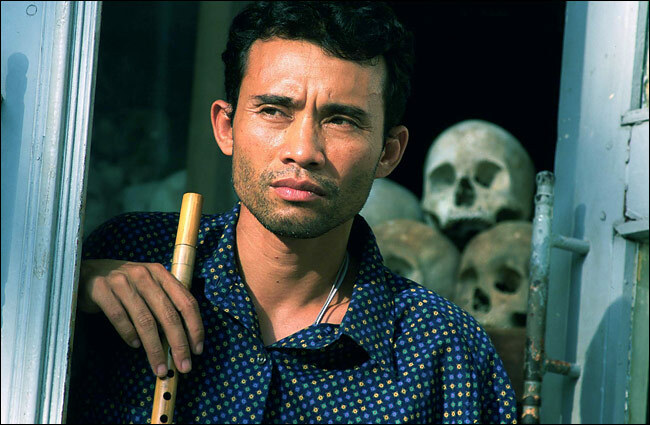 Today, we’re taking a closer look at Cambodian cultural ambassador/human rights activist Arn Chorn Pond. Arn Chorn Pond survived the Cambodian “Killing Fields” genocide in the 70’s. 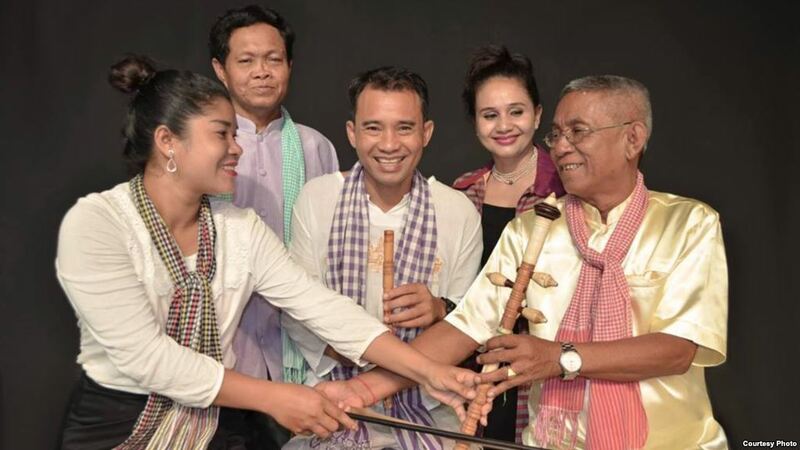 By learning to play an instrument in the concentration camp, Arn was spared execution because he and his fellow musicians played music to mask the sounds of his compatriot’s murders. That’s an experience that would be soul-destroying for most people; who could live through such atrocities and not be filled with hate? Arn Chorn Pond, that’s who. Rescued by an American missionary, Arn came to the States, learned English, graduated from Providence College … and with unlimited options for the rest of his life … he went back to Cambodia. 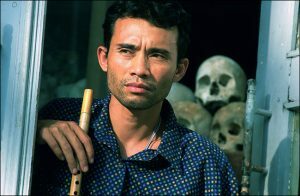 In part, the Cambodian genocide was designed to eliminate the educated; and that included Cambodians who were fluent in music, literature, or any form of uniquely Cambodian artistic expression. 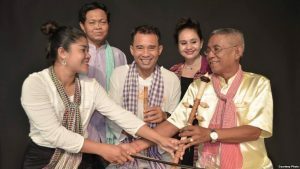 Arn has started projects to reclaim this potentially lost heritage by teaching a new generation of Cambodians about their cultural heritage. He’s also worked on several human rights causes, and his work was recognized by Reebok’s Human Rights Award, and Amnesty International’s Human Rights Award. Let Arn’s example be a guide for all of us whose life could be hampered by tragedy; we can choose to rise about it. Hear Arn’s TedX talk here.